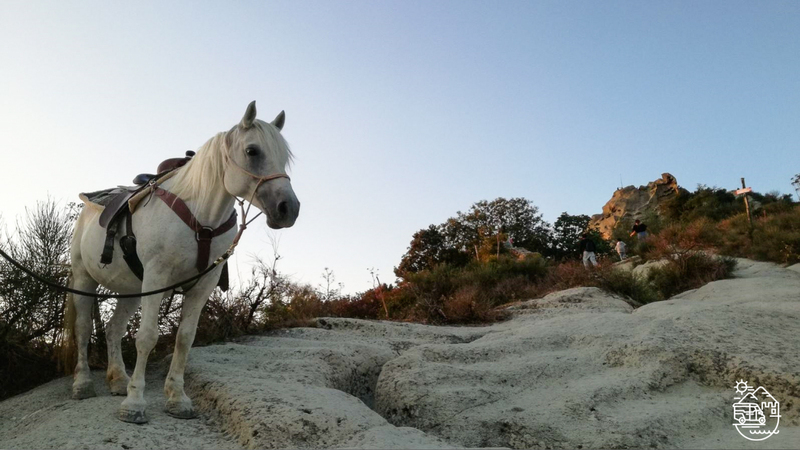 Enjoy a day touring around the island of Ischia , including a trek on horseback across one of the most panoramic trails of the island, at the foot of Mount Epomeo. 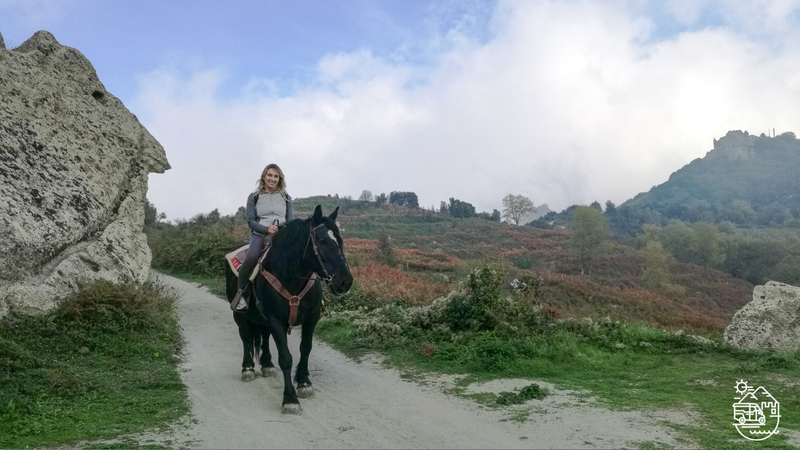 This tour includes the classic tour of Ischia by taxi with several stops for sightseeing and photographs at the most iconic locations of the island, and a stop for horseback riding of around one and a half hour. 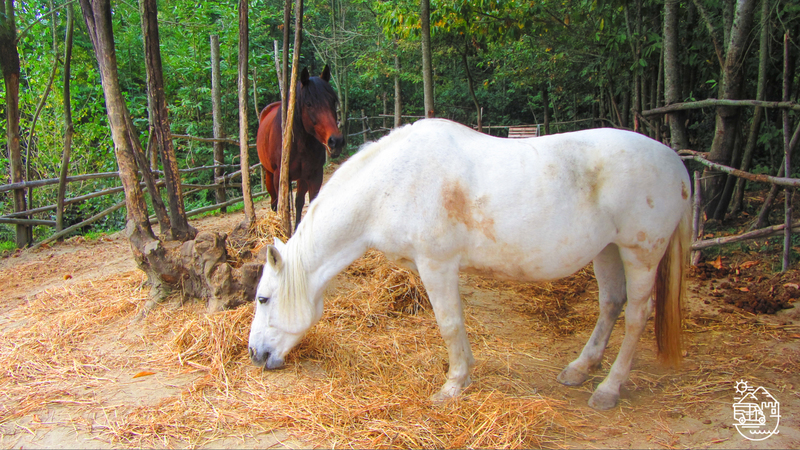 The horse trek is pretty easy and it doesn’t require a specific level of experience. We start the tour in the morning from your hotel or from Ischia port, if you are visiting Ischia for the day. By taxi, we drive through the different towns and villages of the island, with several stops to visit Lacco Ameno and its “Mushroom Rock”, Forio with its many beaches, towers and panoramic view points, Ischia Ponte with the Aragonese Castle (from the outside), the quaint fishing village of Sant’Angelo with time for coffee, snack or shopping. 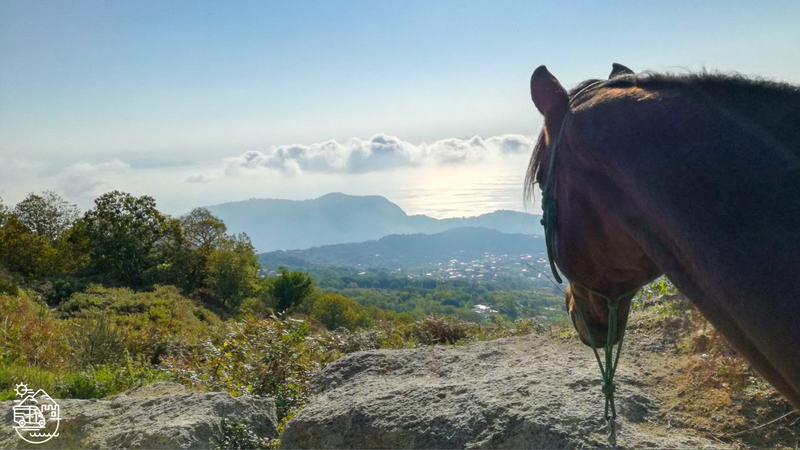 After the break in Sant’Angelo, we reach a stable at the foot of Mount Epomeo where you meet your horse trekking guide and begin your trek along a path which gives you breathtaking views of Mount Epomeo, Capri, Sorrento, Mount Vesuvius and the island of Ventotene. 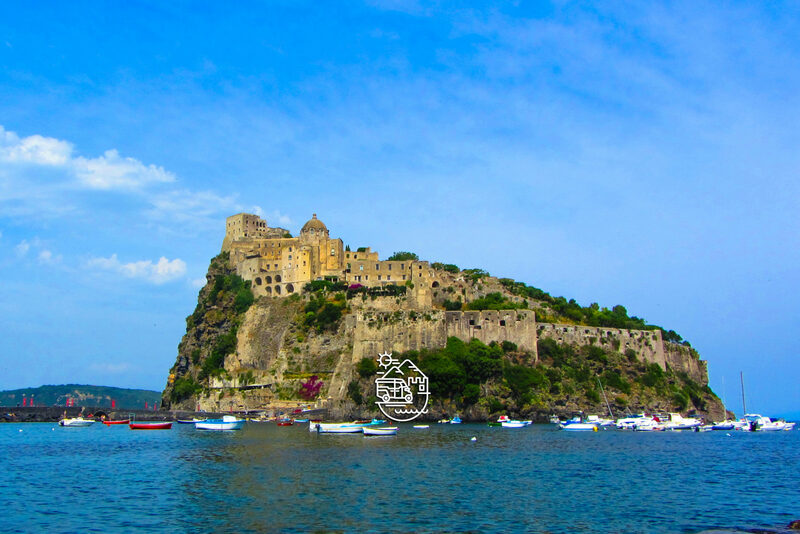 After about one and a half hour, we collect you by taxi from the stable and continue the tour of the island finishing back at your hotel or Ischia port. 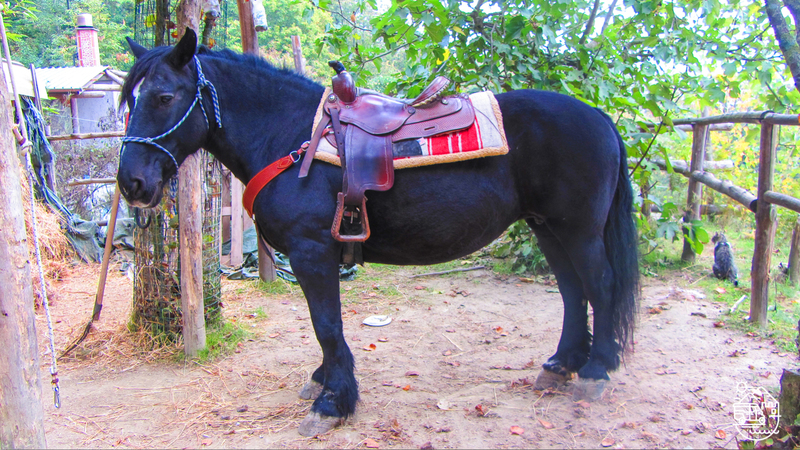 The tour includes private taxi, driver, English speaking guide on board, horseback trek. The itinerary of the tours may change due to unpredictable factors such as weather or traffic. Official tour guides are the only people authorized by the Italian government who are allowed to run tours legally after passing the regional exam and are then licensed as professional tour guides.